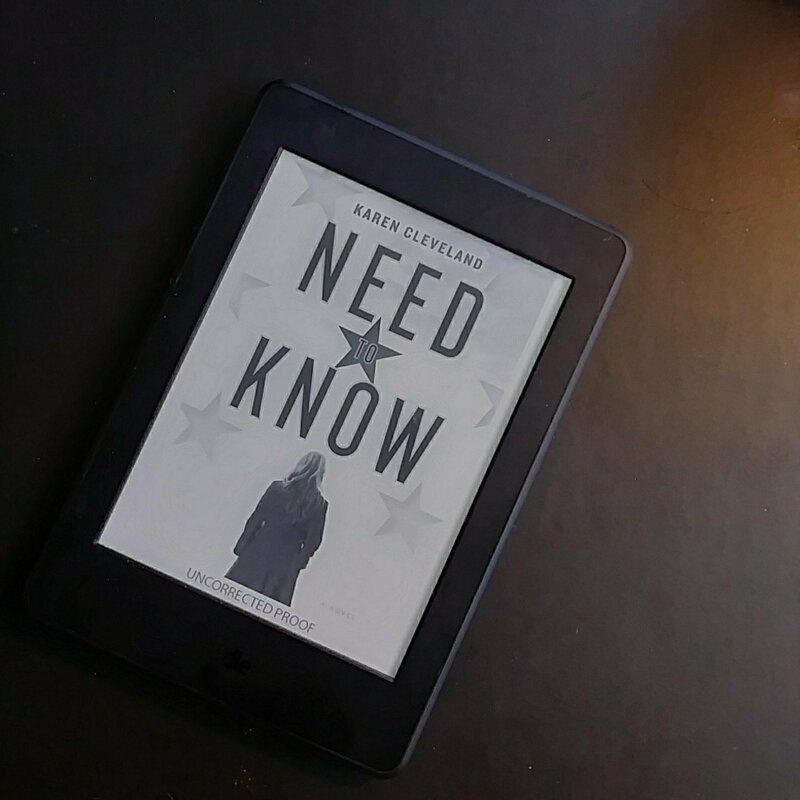 Need To Know is a remarkably well-written thriller by Karen Cleveland, who spent eight years as a CIA analyst focusing on counterterrorism. She clearly knows of what she writes as every sequence of events seems entirely realistic. And worse, plausible. Vivian Miller works for the CIA, particularly uncovering information regarding Russia. From the very beginning, we feel her shock as she comes across a folder entitled Friends which belongs to a handler named Yurey. She opens the folder to discover that one of the faces is very familiar to her. It is the face of her husband. What she does with that information, how she strives to protect her children and be faithful to both her country and her family, comprises the novel in its entirety. It is a gripping novel, one that had me turning pages as rapidly as I could. It is one of those rare thrillers that makes you lose the sense of time and place as you seek the conclusion; dreading, but suspecting deep down, that what you are afraid of happening will in the end be revealed as fact. Need to Know brings into question what we accept as truth, and how far we will go to protect those we love. Or, even ourselves. This sounds like a great book! I love a good thriller that will pull me in from the opening pages. And better yet, keep it sustained to the end. I love thrillers but usually not those that are more about espionage/terrorism. You’ve got me intrigued with this one though so I’ll have to remember this when I see it! No terrorism here, Iliana, just a good spy story. I’m trusting your judgment and just added it to ny TBR!